The largest and most affordable Online Handlebar Bags Shop! 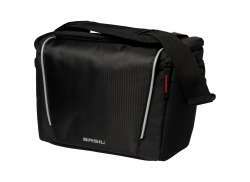 Handlebar Bags shop the largest and most affordable! 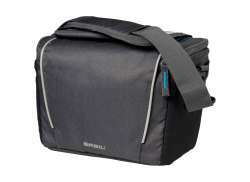 Do you want to buy a Handlebar Bag online? 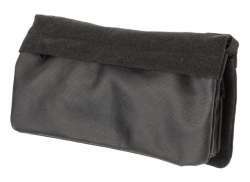 Hollandbikeshop.com has the Handlebar Bags you’re looking for. 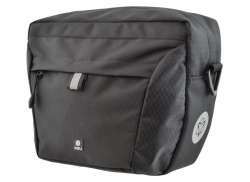 There are handlebar bags in different shapes and sizes. 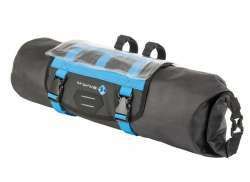 Most handlebar bags are lightweight and made of water resistant polyester. 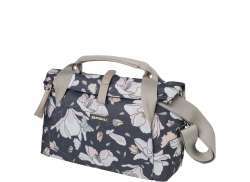 They have various compartments and are often detachable. The handlebar bag also often has a transparent map compartment so you can easily check your route while cycling. 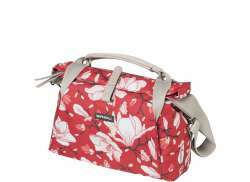 A bag for the bicycle handlebars is easily attached and can be the perfect tool for long bike rides. 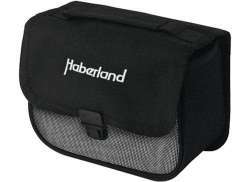 At Hollandbikeshop.com you can find a wide choice of Handlebar Bags by brands like New Looxs, Basil, Ortlieb, AGU, Brooks, Cordo, Ergon, fi'zi:k, FastRider, Racktime, Thule, Mirage, Selle Royal, SKS, Topeak and XLC. 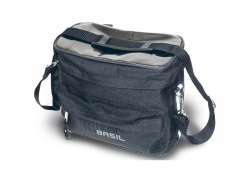 Basil Handlebar Bag Sports Design 8L Black Ex. BasEasy Syst. 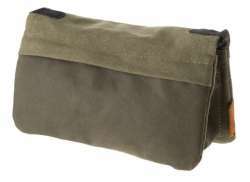 In our wide Bicycle Handlebar Bag range on Hollandbikeshop.com you can find bicycle bags for the handlebars in various colors, sizes and models. So you’ll surely find the Handlebar Bags you’re looking for. 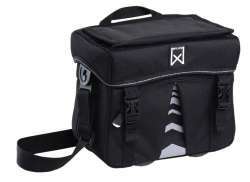 Hollandbikeshop.com is dealer of Handlebar Bags and has a large and affordable range. 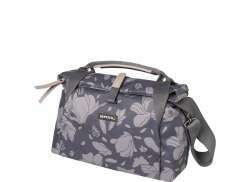 We also often have Bicycle Bags for the Handlebars on sale or in our outlet, so keep an eye on our sale button. 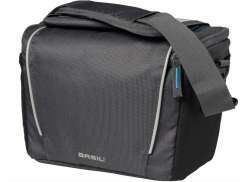 The largest and most affordable online Handlebar Bag shop!